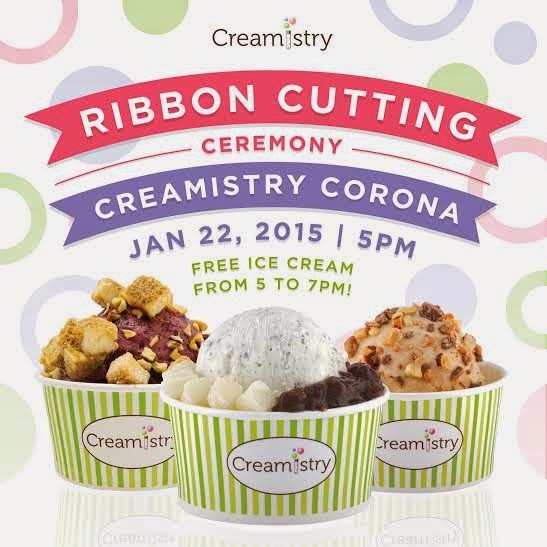 CREAMISTRY DEBUTS IN CORONA WITH FREE ICE CREAM JAN. 22, 2015 - EAT WITH HOP! I'M ALWAYS DOWN FOR FREE. WHAT ABOUT YOU?! FROM 5-7PM YOU CAN GET FREE LIQUID NITROGEN ICE CREAM. THAT'S RIGHT. ICE CREAM X CHEMISTRY = CREAMISTRY'S FRESH ICE CREAM! This has been my recent fave and you just can't go wrong. It tastes soo creamy and delicious! 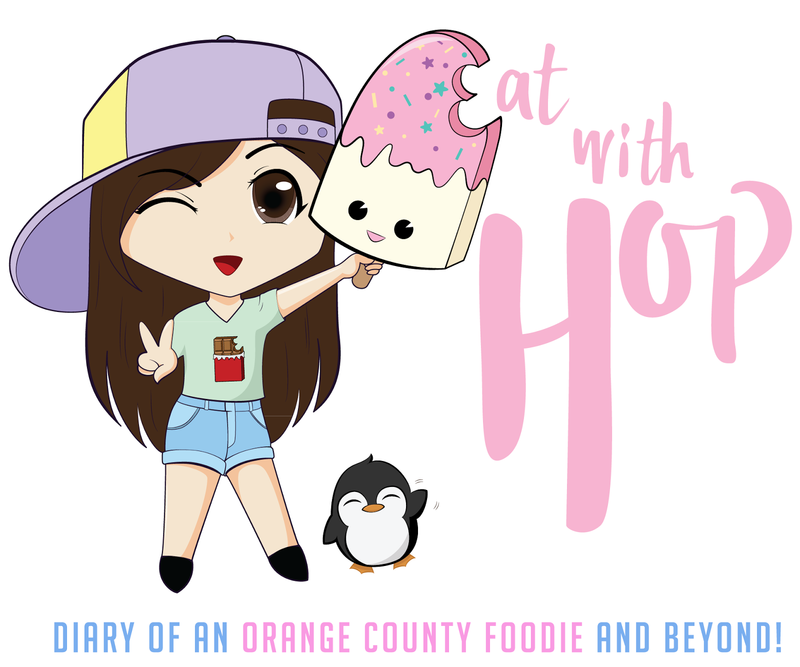 BE ON THE LOOKOUT FOR THEIR NEXT LOCATION ➡ ROWLAND HEIGHTS!